Oak Furniture Collection P/L, or more commonly known by our trademark, Oak® (sleeping, dining, living), is an Australian-owned company founded in 2007. Our mission is to provide our valued customers with right solutions to their timber furniture demands. At Oak®, we use traditional techniques to bring you hand-crafted furniture pieces like no other on the market. We use premium-grade hardwood timber with the moisture-rate controlled within 8-12%, ensuring the none-movement of our products. We finish all our furniture with multiple coats of hand polish, providing you with a fine, satin finish. 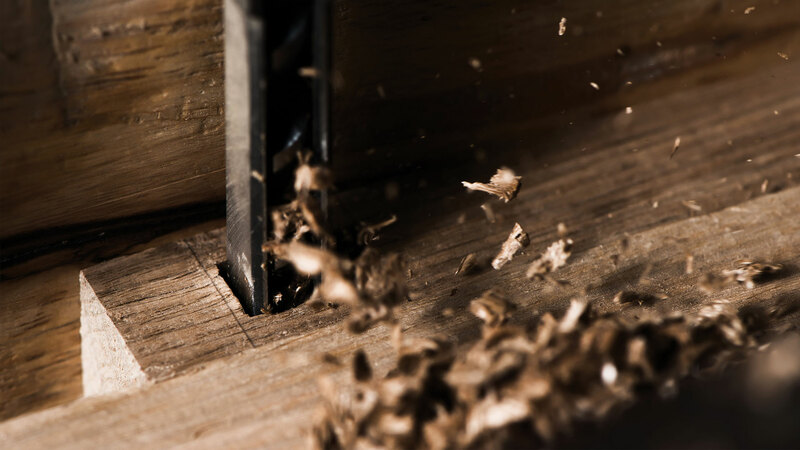 We produce all our products with a Mortise-Tenon structure, entailing the maximum stability. We use environmentally friendly, water-based paint, leaving minimal impact on the natural environment during the production. We also use recycled timber materials on the right spots in conjunction with solid oak to reduce the slow-growing timber consumption while the image, quality and function of the furniture are not compromised. 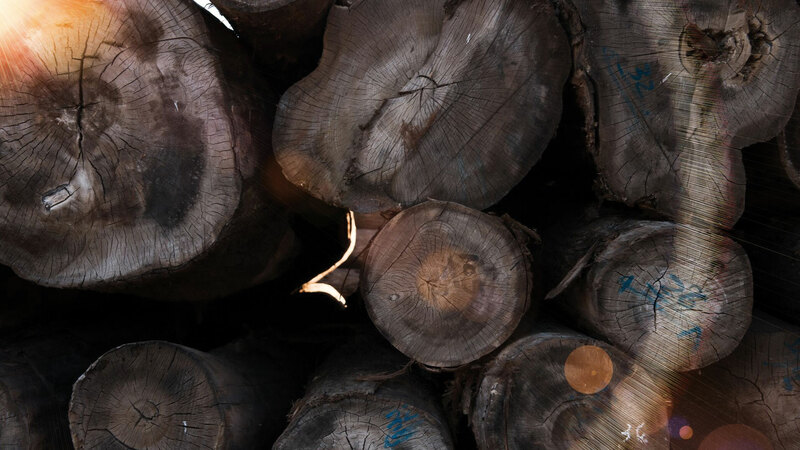 We buy timber only from the sources certified by FSC certification. It means we boycott and help eliminate illegal logging. We have a number of Australian and international designers working with us to ensure that every single piece of furniture is trendy and unique. Our experienced sales staff will give you professional advice to ensure that you only purchase what suits you best. At Oak®, you are not buying furniture. You are buying life style! From the initial artists‘ impression (incorporating traditional and modern trends, colours and materials) to the outline and product representation, after we repeatedly improve all the details, only the best can be seen and purchased by our customers. Timber is the most environmentally friendly material in use today comparing to other materials like plastic, glass and metal. It is natural, re-useable, recyclable and sustainable. Simply by choosing timber and other materials developed from timber, we are helping our environment. People prefer to live with timber. Its colour, image and grain are visually appealing. We are still using craftsmen wherever we can although it’s more expensive. Excellent craftsmanship is one of the features of our furniture. The method of constructing your Oak® furniture is where the parts and elements are assembled to form a finished product that has been produced to comply with the highest structural standards and design approaches. All our furniture goes through a 7 coat sanding and polishing process before the final varnish seal. The sealed finish can stop the moisture in the air. It saves you the maintenance you need on unsealed finish. All our furniture is made with premium Oak. Each piece of furniture is built in tenon-mortis joints which provide you with the best quality, most durable, solid timber furniture you will find available.